A daughter, Scarlett Marie Sepulveda, was born Wednesday, Nov. 1, 2017 to Rebecca Humbert and Jose Sepulveda of Dunkirk. A son, Keagen Jeremy Turner, was born Thursday, Nov. 2, 2017 to Amanda (Long) Zahm and Matthew Turner of Fredonia. A son, KashousKyri Santiago, was born Thursday, Nov. 2, 2017 to Christina C. Alicea and Melvin Santiago Rodriguez of Dunkirk. A son, Ayden James Vetter, was born Friday, Nov. 3, 2017 to Jessica Davis and James Vetter Jr. of Perrysburg. A daughter, Kaylee Mae, was born Saturday, Nov. 4, 2017 to Scott and Jennifer (Allison) Guziec of Forestville. A daughter, Annalise Anela, was born Monday, Nov. 6, 2017 to Jeremiah and Alexis (McWillson) Lopez of Dunkirk. A daughter, Hailey Castro Ortiz, was born Wednesday, Nov. 8, 2017 to Melissa Ortiz and Felipe Castro Santiago of Dunkirk. A daughter, Ivy Lou Kohler, was born Thursday, Nov. 9, 2017 to Lisa Rose Bailey and Reggie Kohler of Cassadaga. A daughter, Briar Ann, was born Friday, Nov. 10, 2017 to Derrik C. and Denise A. (Swanson) Grimm of Stockton. 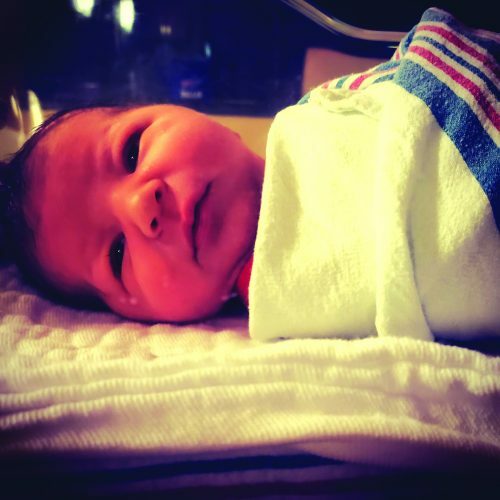 A son, Luca Blaze Hurley, was born Saturday, Nov. 11, 2017 to Jacqueline Fera and James Hurley of Dunkirk. 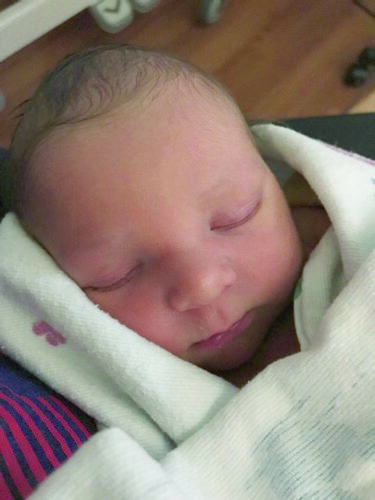 A son, Ashton Daniel Plaza, was born Monday, Nov. 13, 2017 to Danielle Schimek and Jordyn Plaza of Cherry Creek.